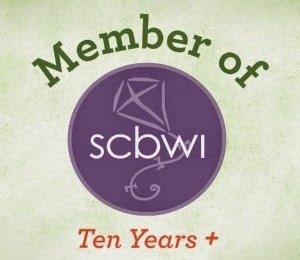 Nancy M. West: Book Expo America and BookCon - Awesome Swag! Book Expo America and BookCon - Awesome Swag! Going to BookCon was so much fun. I was lucky enough to score a copy of The Mystery Writer's American Cookbook, with recipes by some of my favorite mystery writers! 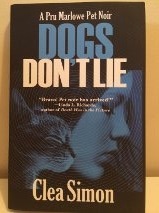 And I also got to meet mystery writer Clea Simon and get an autographed copy of her book, Dogs Don't Lie. I have been a fan for years so this was truly a thrill! Can't wait to start reading! Thank you, Nancy! I hope you enjoy! I'm sure I will! Many thanks again! Thank you for your comforting words for our Minnie. 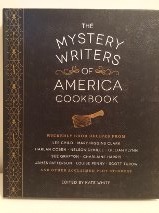 The Mystery Writers of America Cookbook... Gosh that sounds good. Might look into that 'round the peep's birthday, for sure.